Help starts here. Patient focused healthcare. Experienced Doctors. Unsure of what to do after an accident? We have experience. Let us walk you through the process. What do we treat? Headaches, neck pain, back pain, whiplash and other car accident injuries. Confused when dealing with auto insurance or attorneys? We work directly with both to help you. Is there an office near you? With 31 locations experienced in accidents we make finding a doctor easy. Why us? Case managers guide you through treatment, and coordinated healthcare between doctors. Your health is our highest priority and we are dedicated to helping you feel relief. 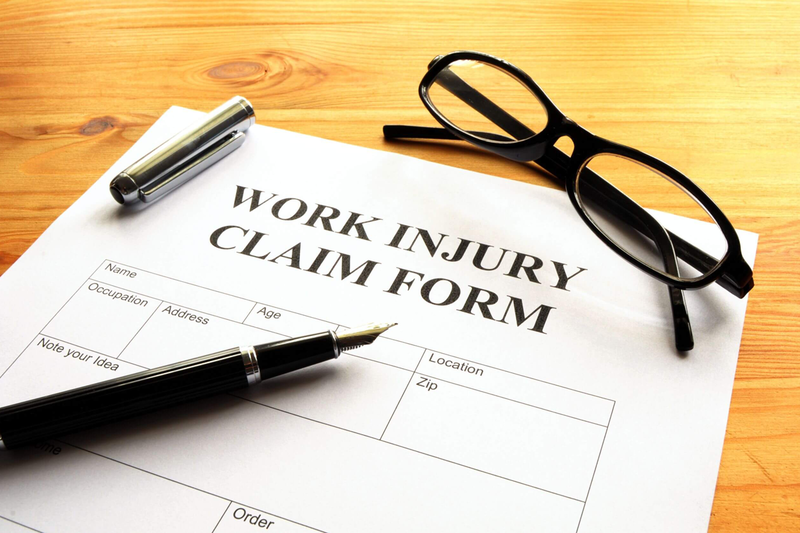 We work on your case directly with insurance companies and injury attorneys. Clinics conveniently located. Treatment where you need it, when you need it. Are you a personal injury attorney? We can help. High quality care should be available to all that need it, because of our belief that you should have access we will work to care for you. We all work together as specialists, physical therapists and chiropractors to make sure your insurance is billed correctly. Call us today to find out how we can help, (312) 502-1010. Beyond healthcare, we understand how to deal with auto insurance companies, workers compensation claims and with law firms. Our network of professionals will also guide you through the insurance process. Your health and well-being is our first priority. 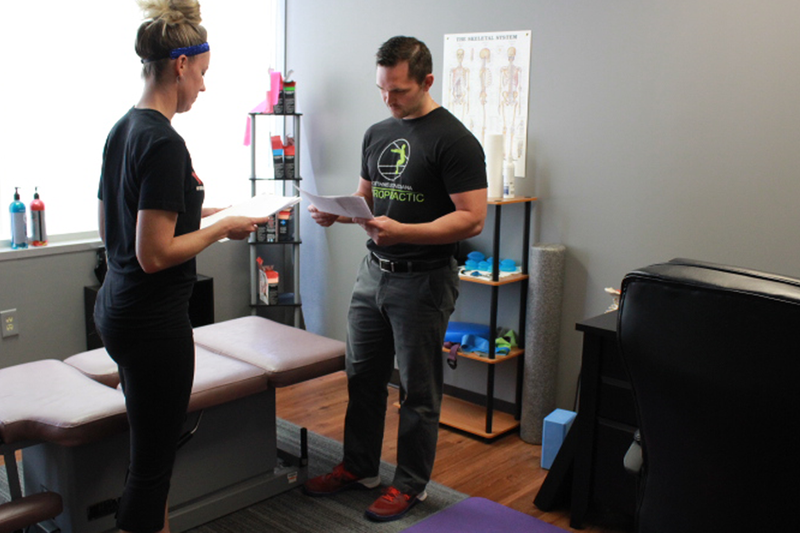 Our network of chiropractors work directly with specialists, physical therapists, and imaging centers to treat your whole body. We make it easy to transfer to a new doctor if you need to for any reason.